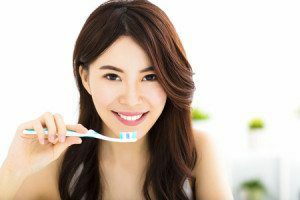 Not sure which toothbrush is right for you? We can help. How are your teeth and gums connected to your heart? Find out here. In a hurry in the morning? Two things you shouldn’t skip – breakfast and brushing. Laser dentistry makes going to the dentist more of a breeze. Understanding what exactly is going on in your mouth will help you remember not to skip steps that important in preventing tooth decay. Investing in your oral care is essential in the prevention of bad breath, gum disease, and tooth decay. Look for excellence and extras when you’re searching for a good dentist. The last thing we often want to do is go to the dentist for a teeth cleaning. But delaying can give you gum disease and other dental issues.